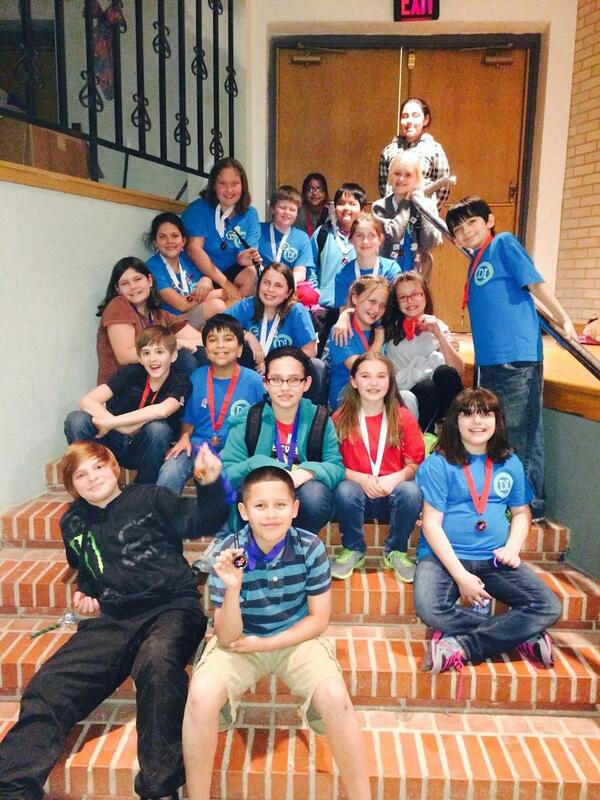 Sweetwater Intermediate School took four teams of 4th and 5th grade SEEK students to the Destination Imagination Regional Tournament in Lubbock last weekend. The team participating in the scientific challenge placed third. The three teams that participated in the structural challenge placed first, second, and third. The first place team will now compete at the state tournament in Austin. Team members going to State are: Jackie Arellano, Kimberly Arpin, Ethan Cortez, Danner Foust, and Jazzy Villa.